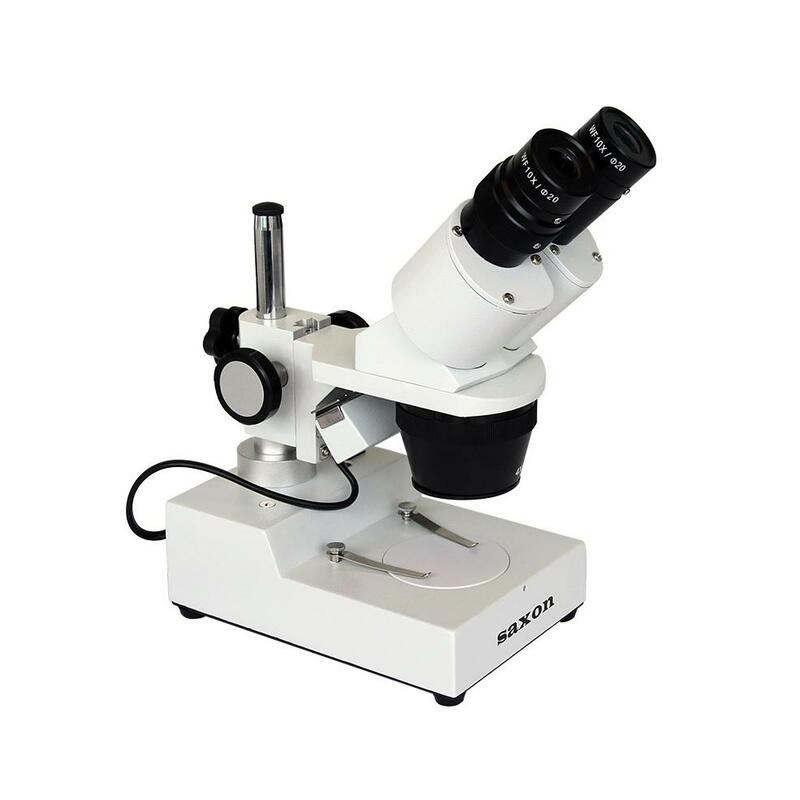 The saxon PSB X1-3 Deluxe Stereo Microscope is a great combination of affordability and reliability. 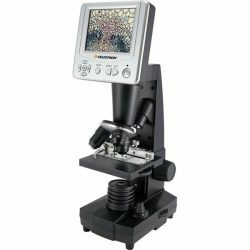 Featuring magnifications of 10x and 30x, you’ll be able to view refined 3D images of your object thanks to the quality optics in this microscope. 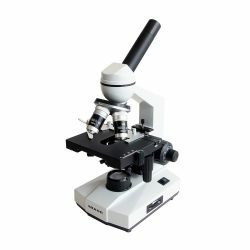 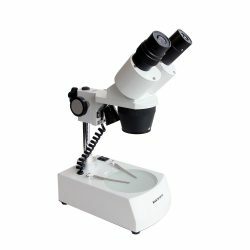 This dependable microscope is designed to be used both indoors and outdoors. 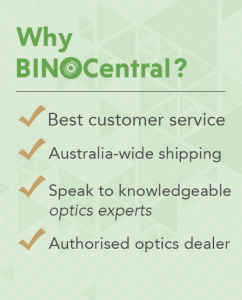 Top light lighting options: Tungsten bulb 12V/10W or Halogen bulb 12V/10W.